Please visit this website on Safari. Install pre-signed modified IOS applications. Use this site to install modified IOS applciations directly onto your device without the need of Cydia Impactor. Our downloads are also always up to date to the latest application update. 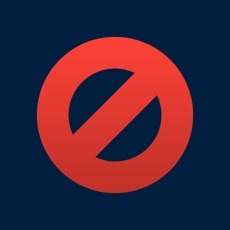 The best app to block in-app ads on your device!